Arsenal are lining up Nicolo Barella and Franck Kessie as potential replacements for Juventus-bound Aaron Ramsey, according to a report in Italy. Italian media outlet Calciomercato, as quoted by The Sun, is reporting that Gunners manager Unai Emery is looking at midfield recruits ahead of Ramsey’s move to Juventus on a free transfer at the end of the season. The same article states that the Arsenal boss has been disappointed with Denis Suarez since the Spanish midfielder moved to Arsenal on loan from FC Barcelona in the January transfer window. 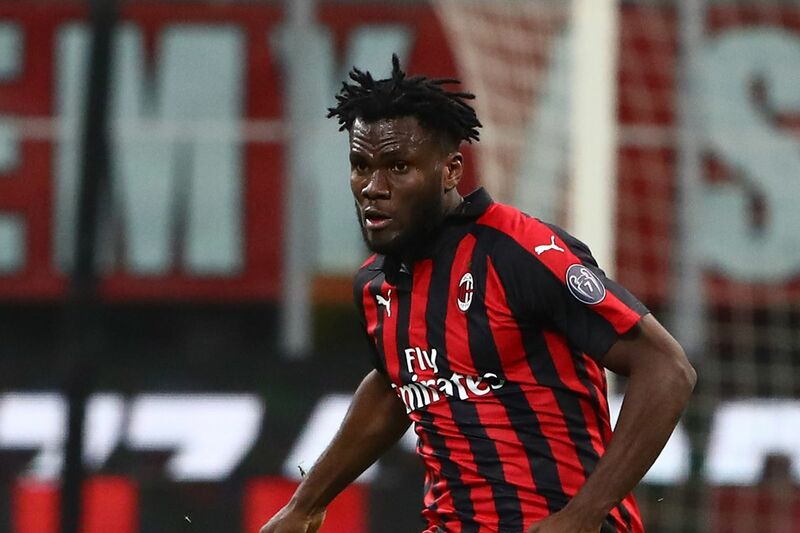 According to the same story, AC Milan star Kessie and 22-year-old Cagliari midfielder Barella are contenders to fill Ramsey’s void in the Arsenal squad in the summer. The story goes on to suggest that Barella could also be on his way to AC Milan, which would free up Kessie to complete a switch to the north London side. Arsenal are in fourth place in the Premier League table and two points ahead of Manchester United in the race to secure the final Champions League qualification spot. The Gunners are in a strong position to qualify for the Champions League next term following their narrow aggregate victory over Ligue 1 side Rennes in the Europa League round of 16.